Finance for $952 per month at 6.25% APR for 72 months with $6,317 down payment. Payment expires on 04/30/19. Estimated Finance payment based upon 6.25% APR for 72 months, with a down payment of $6,317. Excludes title, taxes, registration, and license fees. Some customers will not qualify. See your authorized dealer for complete details on this and other offers. Residency restrictions may apply. Lease for $960/month for 36 months with $6,317 due at signing including $0 Security Deposit and 10,000 miles per year. Payment expires on 04/30/19. Estimated Lease payment based on 36 months and $6,317 due at lease signing. Cash due at signing includes $5,358 capitalization cost reduction, which includes $650 acquisition fee, plus a required security deposit of $0, and first month's lease payment of $960. Excludes title, taxes, registration, and license fees. Total monthly payments equal $39,884. Mileage charge of $0.25 per mile over 10,000 miles. Not all consumers will qualify. Residency restrictions may apply. The legendary power and versatility of the all-new Chevrolet Silverado 3500HD, available at our Macedon dealership, is no secret at all. We are proud to present this truck which is capably taking the legacy of fantastic trucks ahead. Advanced trailering technology, powerful engine and unmatched towing capability make this one of the most sought-after trucks on the market. The new Chevrolet Silverado 3500HD, offered at our lot in Macedon, features a roll-formed steel cargo box that’s lighter, stronger and more durable as compared to the traditional stamped-steel ones. On the inside, you will be met with a comfortable cabin with centrally located controls to help you have all the important functions at your fingertips. Does all this sound interesting? Then visit our dealership and check out the new Chevrolet Silverado 3500HD in Macedon today! It provides the perfect combination of state-of-the-art trailering technologies with powerful engines. We feature a complete lineup of this model and other new vehicles for you to choose from. 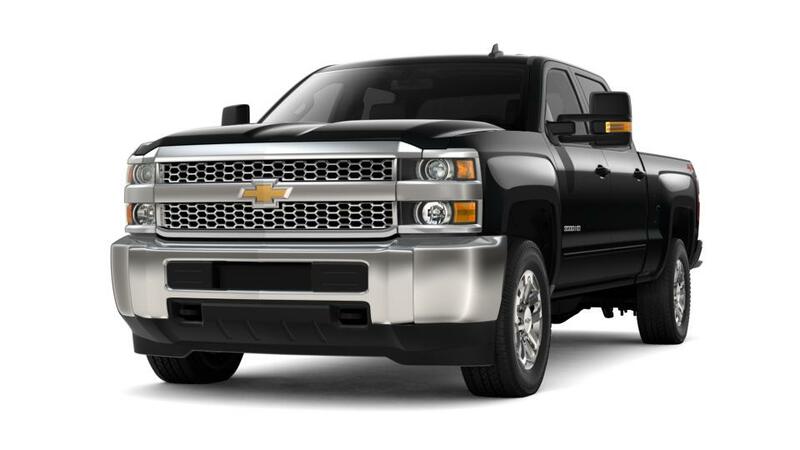 We also offer auto parts and service on the new Chevrolet Silverado 3500HD in Macedon!